Thank you for considering Roofing Solutions as your Contractor. We have been building and remodeling quality structures in Texas over 20 years. Serving customers throughout Texas, we maintain high standards of integrity. Over two decades of construction experience helps ensure quality results. Your satisfaction will be our guideposts. I have had several roofs put on my homes throughout the years and I must say that y’all was the most professional by far. What a pleasant experience, Thanks so much. 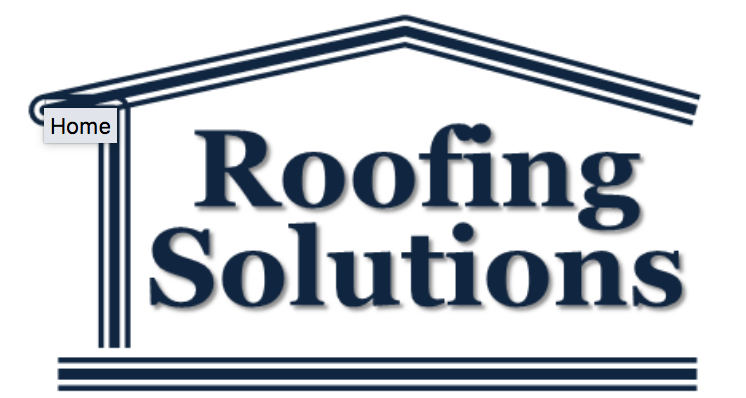 Roofing Solutions did a wonderful job roofing my home and I will definitely recommend them to my friends. Thank you for your prompt inspection and estimate. Your expertise is construction is clear and concise. I too look forward to working with you on additional losses. Jerry educated me on my roofing needs and options, asked me questions to pinpoint exactly what I wanted. I got the roof I wanted and more. I couldn’t be happier, thanks. Jerry not only did a great job on the roof but helped me get other contractors for the other jobs I needed done on my home as well. Jerry always picks up his phone and always makes himself available. He is a true treasure! I got a call from my client and she said you were awesome. Just wanted to thank you for treating the customers so well. I was really amazed how my roof made my house look newer. Your salesman really helped me select a color that enhanced the beauty of my home. I can highly recommend Jerry and his team. They did a great job, Jerry helped me navigate the insurance and kept me informed every step of the way. We were buying a new home, Jerry with Roofing Solutions helped with the inspection and followed through with all that we needed to for our roof to get us into our new home.